Sizing is based on the overall height. 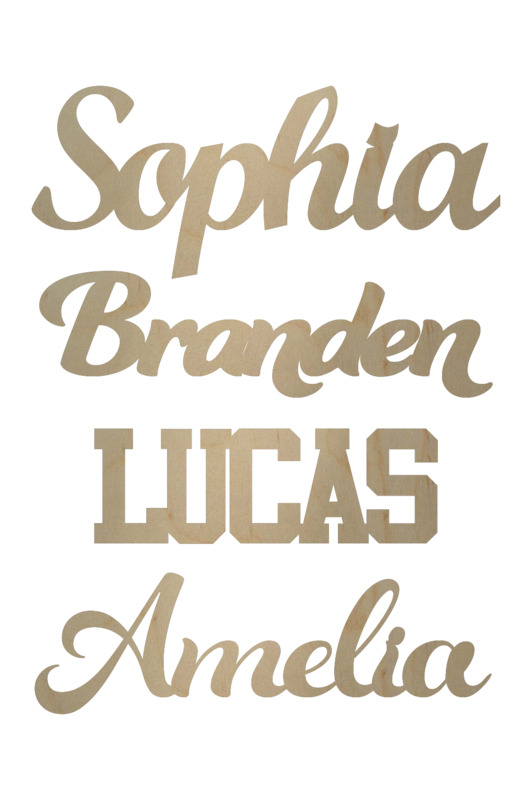 Sophia is measured from the top of the S to the bottom of the p.
Branden is measured from the top of the B to the bottom of the n’s. LUCAS is the height ordered. 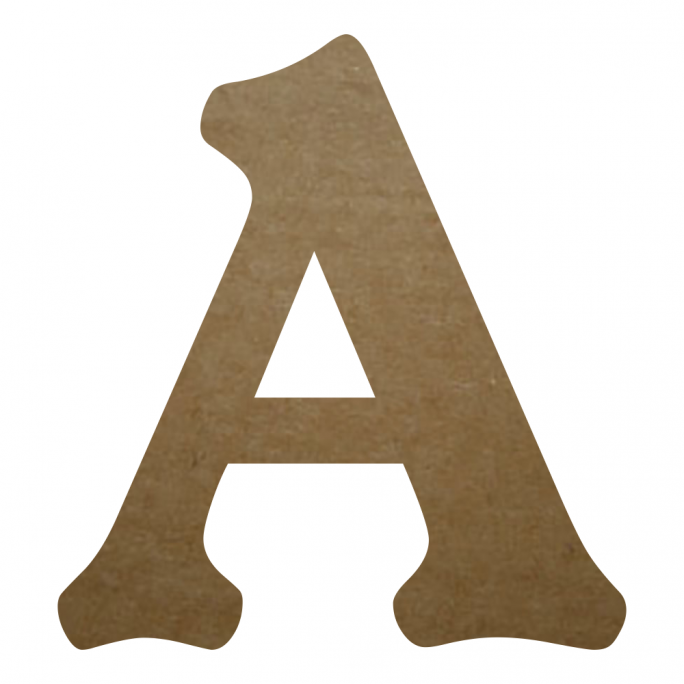 Amelia is measured by the A. Connected wooden letters are perfect for creating word signs for your home or business. We offer these in our wide variety of fonts and sizes to fit you needs. Connected wood letters can make hanging and decorating your project easier. 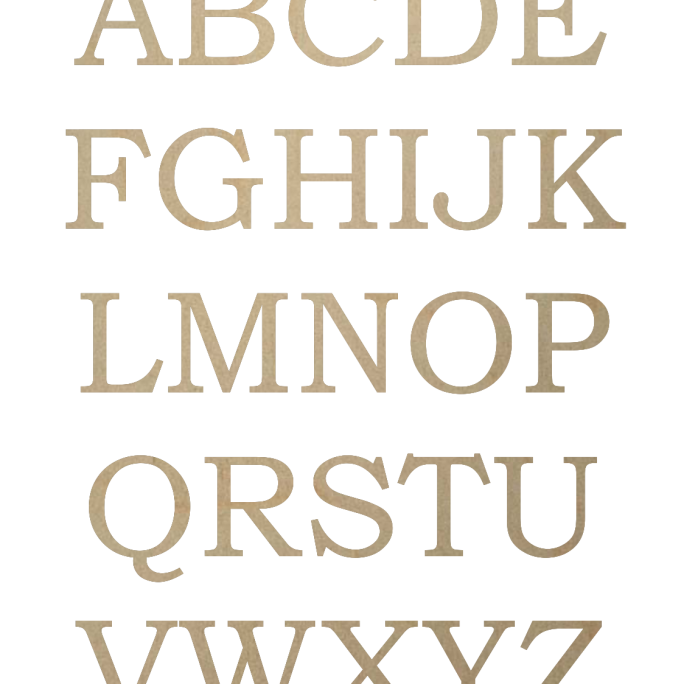 No need to line up several letters when you can hang a single piece. Need some ideas for a man cave? The maximum width offered is 58 inches wide. If your connected word or name is longer, we will contact you.